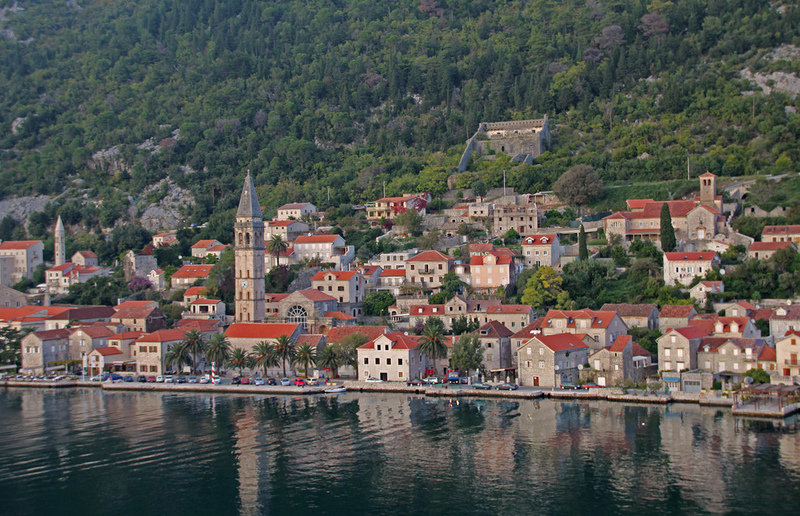 The most popular tourist destination in Montenegro, beating even the capital Podgorica, is the beautiful coastal city of Kotor. Built on a natural fjord unlike any anywhere else in the world, Kotor’s bay has frequently been included in lists of the most beautiful bays on Earth. It is surrounded by fortifications on St John’s Hill which are up to 20 meters high in places, and provide some of the most spectacular views the Mediterranean has to offer. 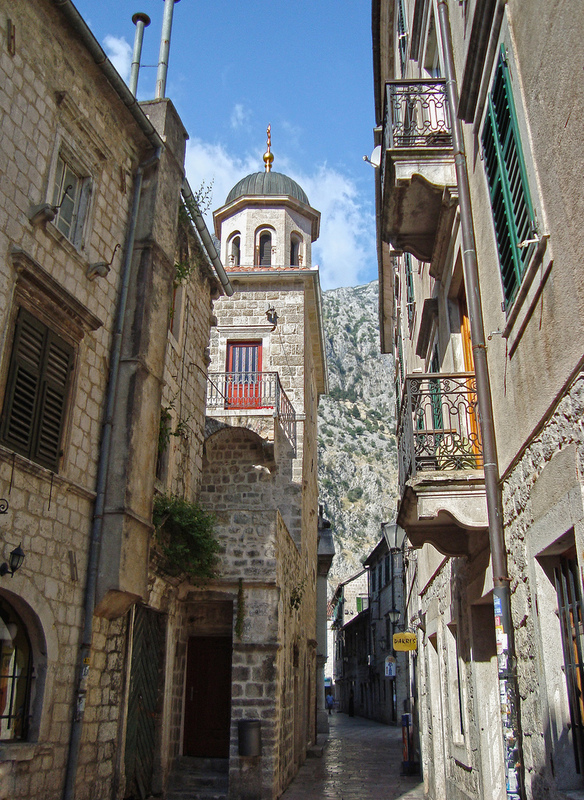 As well as its beauty, Kotor has a rich and fascinating history, which can be absorbed by visiting some of the many museums and sites of interest. It is believed that Kotor dates back to Phoenician times, and was probably founded somewhere around 10 BC, making it a truly ancient city. It has since been ruled by the Romans, destroyed by the Visigoths, operated as an independent state, and much more, and the transitions and layers in its history are evidenced by the wide variety of different architectural styles you can see across the town and the bay itself. The old town was intentionally built to be as confusing and mazelike as possible for strategic reasons, and even locals can sometimes find it hard to navigate, so make sure you have a map and pay attention to where you are going when you explore. You will find that as well as its beauty and history, Kotor has plenty of modern amenities you can take advantage of on your visit, including plenty of cosmopolitan cafes, restaurants and bars, as well as great shopping.